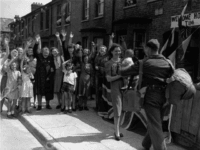 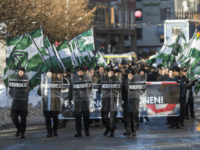 90-year-old Vera Oredsson has had her conviction for making a Hitler salute in Sweden overturned after appealing that she was simply waving. 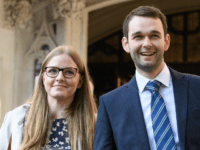 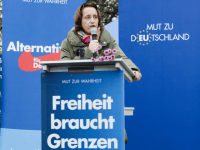 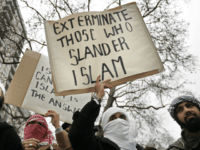 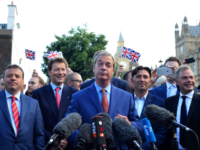 UKIP leader Gerard Batten MEP has slammed the European Court of Human Rights for upholding an Austrian woman’s conviction for disparaging Mohammed, Prophet of Islam, ruling they had the right to restrict her free speech. 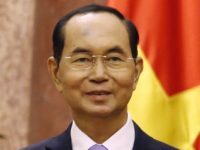 President Tran Dai Quang of Vietnam died at the age of 61 on Friday. 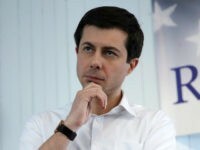 According to government spokesman, he was felled by an unspecified “rare and toxic virus” despite the efforts of doctors from both Vietnam and Japan. 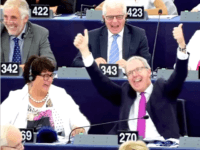 UKIP Scotland MEP David Coburn branded the EU’s new copyright proposals an “enormous strike against free speech on the Internet” in the European Parliament, before being howled down by establishment politicians and cut off by the parliament’s president. 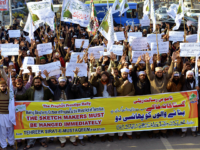 Pakistani pop star Rabi Pirzada has used her verified Twitter account to call for cartoonists who draw the Prophet Mohammed to be “hanged immediately”, claiming that drawing Islam’s founder is “the worst act of terrorism”. 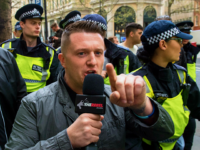 A Muslim activist who beat a police officer with a stick while protesting a Tommy Robinson rally has walked free from court. 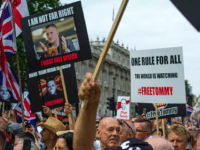 The imprisonment last week of citizen journalist and right-wing activist Tommy Robinson came to worldwide attention and resulted in protests outside 10 Downing Street with half a million people signing a petition for his release. 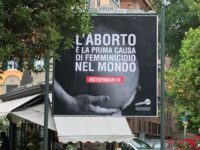 Italy’s abortion lobby has appealed to the mayor of Rome to have pro-life posters removed in the lead-up to the city’s annual March for Life. 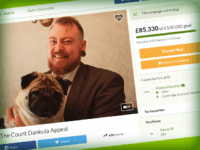 Mark Meechan, better known as Count Dankula, is refusing to pay the £800 fine handed to him by the courts for a ‘grossly offensive’ joke, donating the money to Glasgow Children’s Hospital instead. 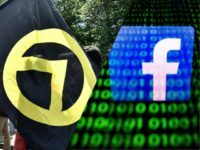 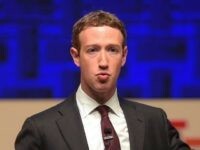 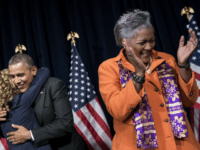 Facebook has repeatedly punished a fast-growing conservative website for its conservative views on immigration and other topics–suspending its moderators, censoring content, and threatening to close the site down. 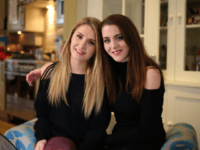 Conservative activist Lauren Southern has reportedly been banned for life from the United Kingdom for conducting a social experiment on Islamic attitudes to homosexuality and transgenderism in Luton, England. 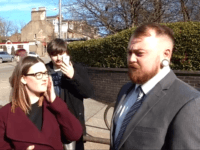 Scottish comedian Mark Meechan — better known as ‘Count Dankula’ — has spoken out after his conviction for causing “gross offence” by posting a video of his girlfriend’s pug performing tricks. 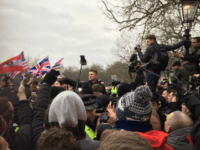 PEGIDA founder Lutz Bachmann has been prevented from entering Britain to deliver a speech at Speakers’ Corner, partly on the grounds that he “knows” identitarian activist Martin Sellner. 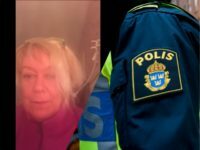 A 65-year-old woman in Sweden, who is facing either a fine or prison sentence if found guilty of hate crimes, released her side of the story in a YouTube video describing a large-scale investigation and harassment from police. 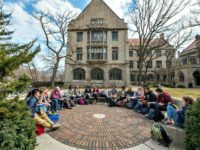 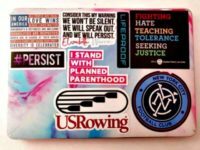 A Catholic high school student has been allowed to remain at school and display her sticker in support of abortion giant Planned Parenthood. 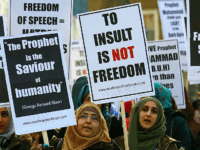 The British government has rejected a petition calling for a Free Speech Act and an end to laws against so-called ‘hate speech’. 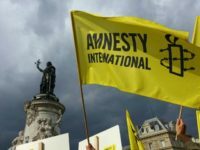 Amnesty International on Wednesday slammed the PA and Hamas for what it called a clampdown on freedom of expression in the West Bank and the Gaza Strip, respectively. 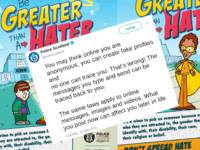 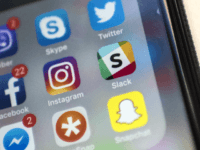 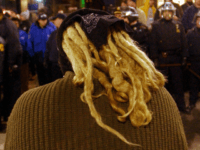 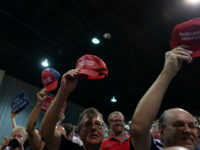 While censorship might seem to be the best antidote to hate speech, in reality it strengthens fringe groups, while free speech neutralizes them, a new report suggests.